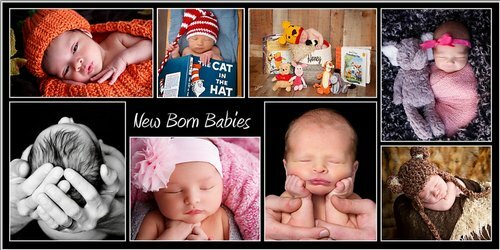 Welcome your beautiful new bundle of joy into this world with once in a lifetime portraits. Capture the love with mom and dad and that new relationship with the big brother and sister. These are precious portraits that you will display and treasure forever. *We encourage you to stimulate the baby prior to arrival and arrive to the studio 1/2 hour prior to your sheduled session to feed the baby immediately before starting your session.